As CEO, Mr. Zuffoletti determines the company’s strategic direction and forges critical relationships with customers in the heavily regulated industry segments who are looking to build and secure their social networks. Mr. Marterella is responsible for revenue operations globally and client success. 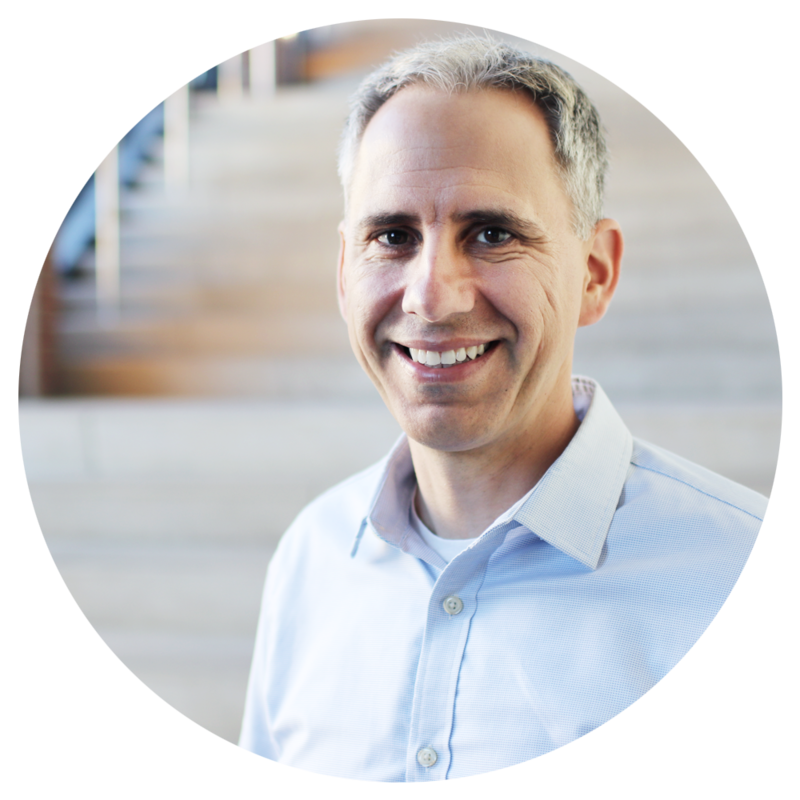 He brings 20 years of digital transformation and cybersecurity experience to the team, with a passion has for partnering with and supporting companies to embrace disruptive technologies. 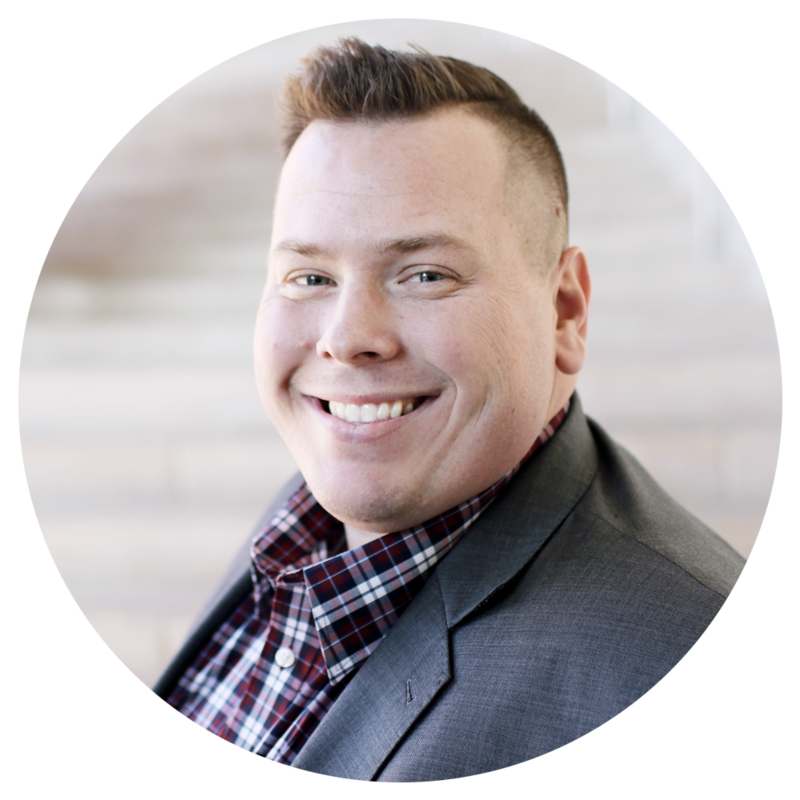 Mr. Prentis manages the design, development, and implementation of the combined SafeGuard Cyber and customer vision throughout the entire suite of products and solutions. 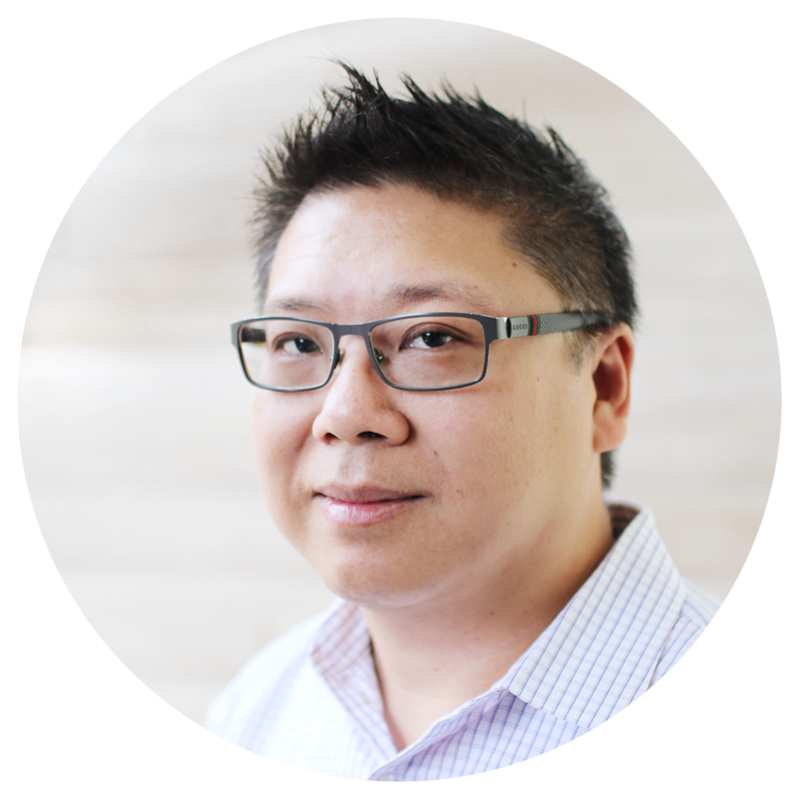 A veteran tech entrepreneur, Mr. Ting oversees overall engineering, technology development, and professional services operations. Ms. Johnson is a veteran security researcher, having come from Facebook and Google. As part of the SafeGuard Cyber research team, she helps people better understand the privacy and security decisions they encounter in their daily lives. Mr. Walter manages product marketing at SafeGuard Cyber, leveraging extensive experience in bringing information management and compliance solutions to market for companies such as Hewlett-Packard and EMC. 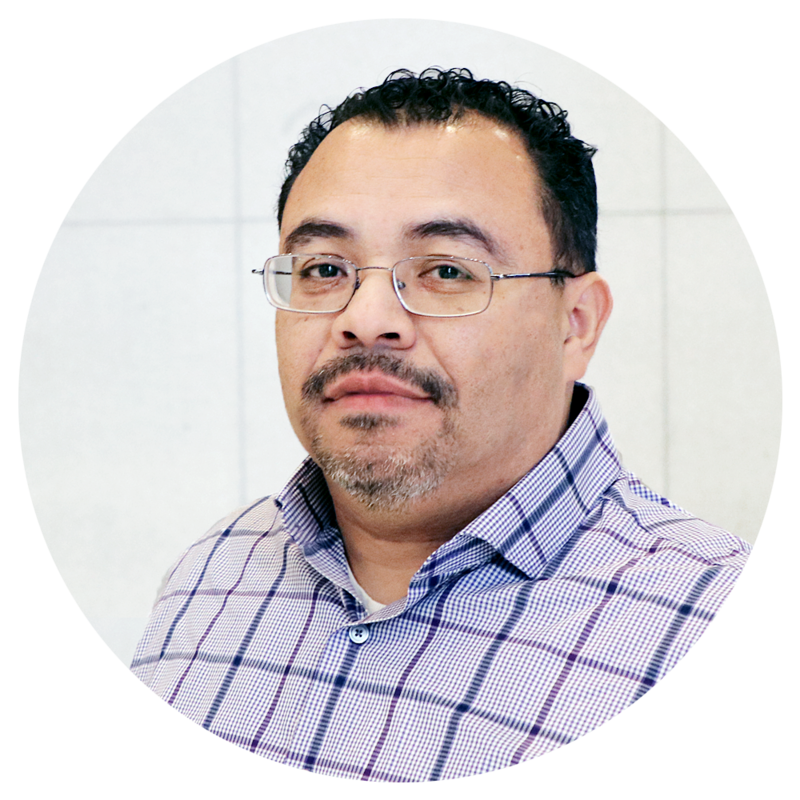 Mr. Jimenez leverages his engineering background and broad experience in regulated industries to lead design and implement solutions for our clients. 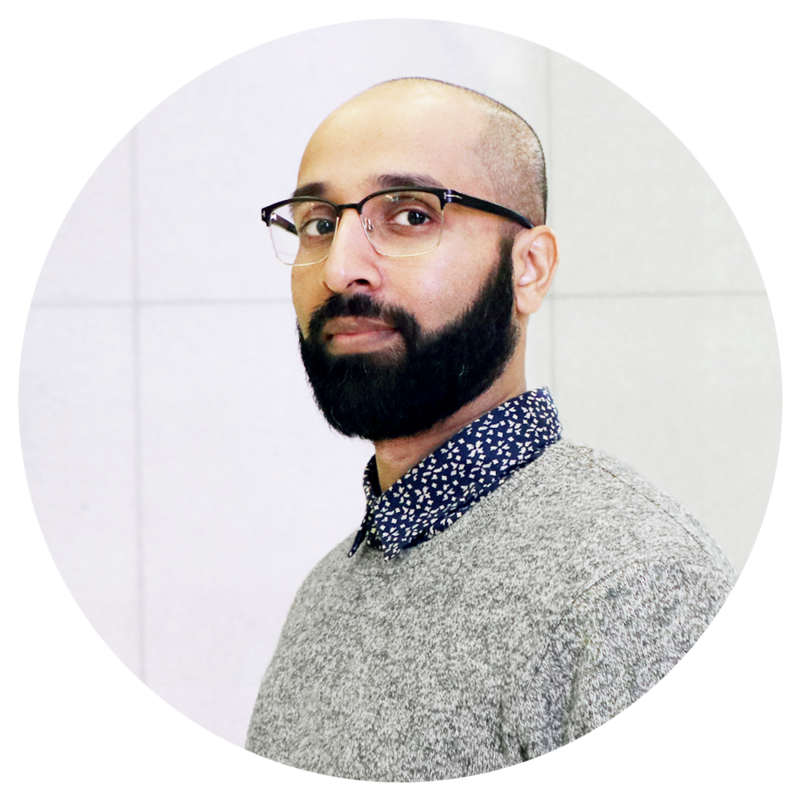 Mr. Gandhi focuses on architecture and researching new technologies that can be used within our platform. 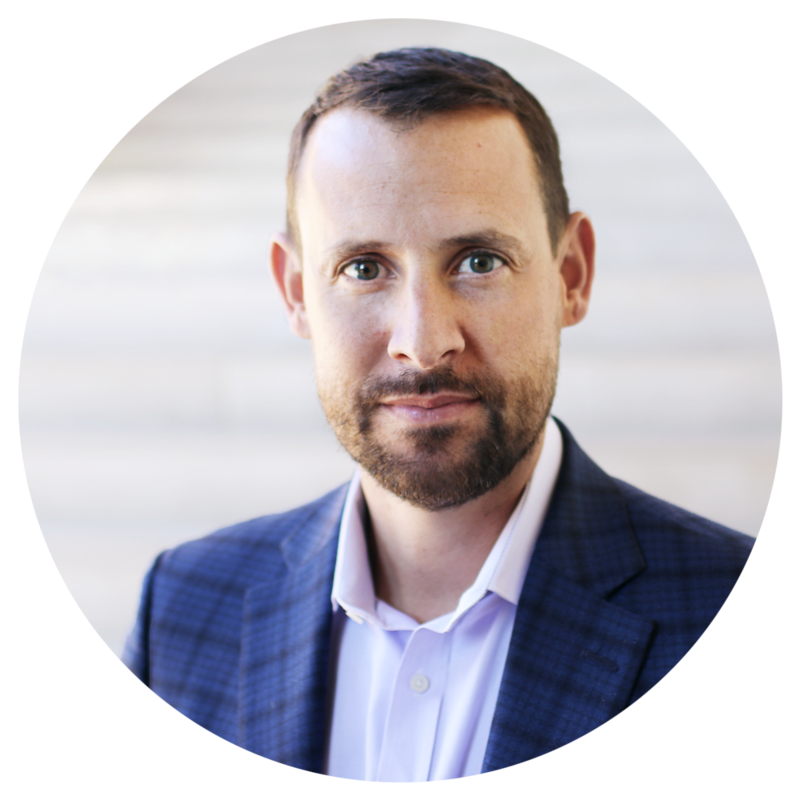 Mr. Danforth leads Partnerships & Alliances at Safeguard Cyber, leveraging extensive experience in Social SaaS solutions and go-to-market strategies to help provide enterprise clients with transformational business outcomes. Mr. Mirizzi is responsible for sales and client success. 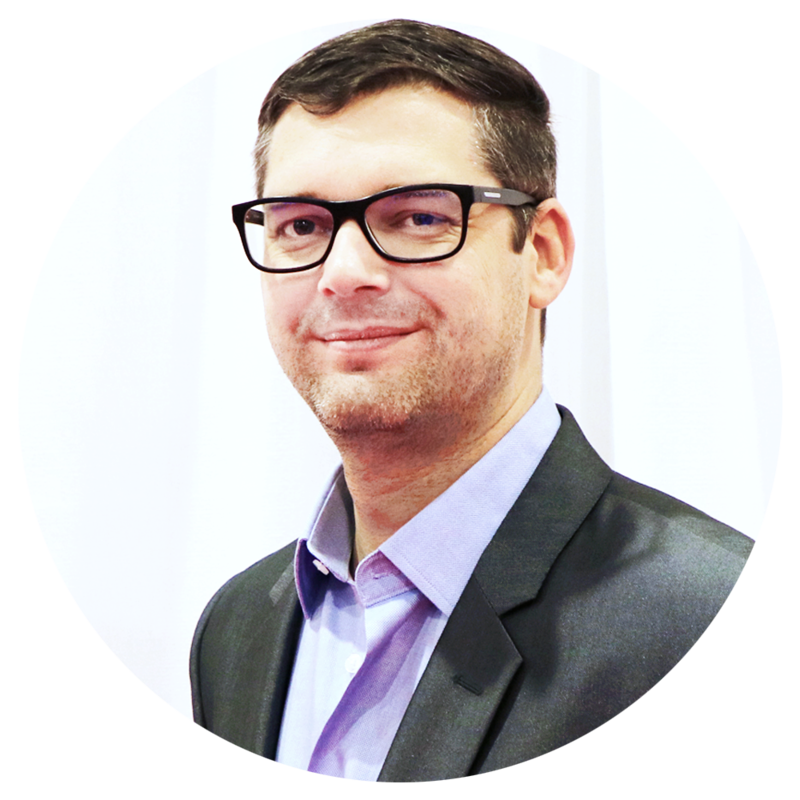 He brings 25 years of high tech adoption, cloud cybersecurity and channel business development to the team. 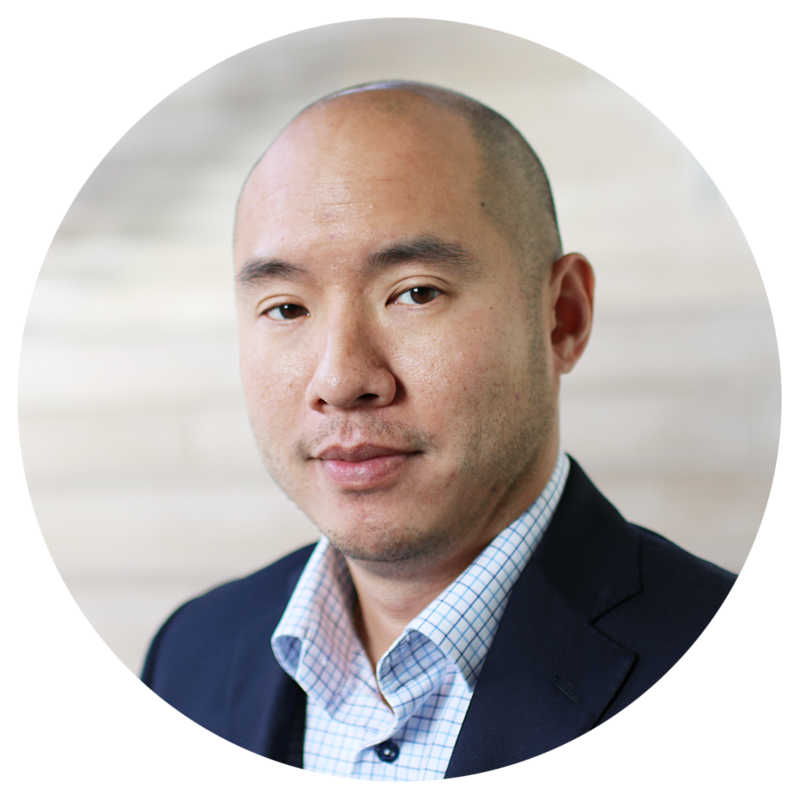 His passion is for securing enterprise data as companies digitally transform. Mr. Prifrel has a distinguished career spanning more than 25 years as a results-oriented professional with comprehensive experience in operational development, sales, and engineering management. His areas of expertise include network security architecture, project management, channel management, software development and database management. 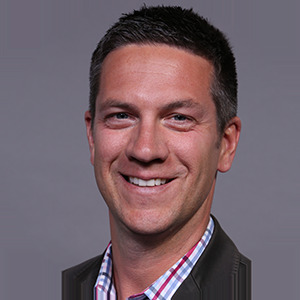 Mr. Erickson is responsible for business development and market expansion and overall leadership within our global enterprise account base within the Midwest, Great Lakes, Ohio Valley and Eastern Canada Regions. 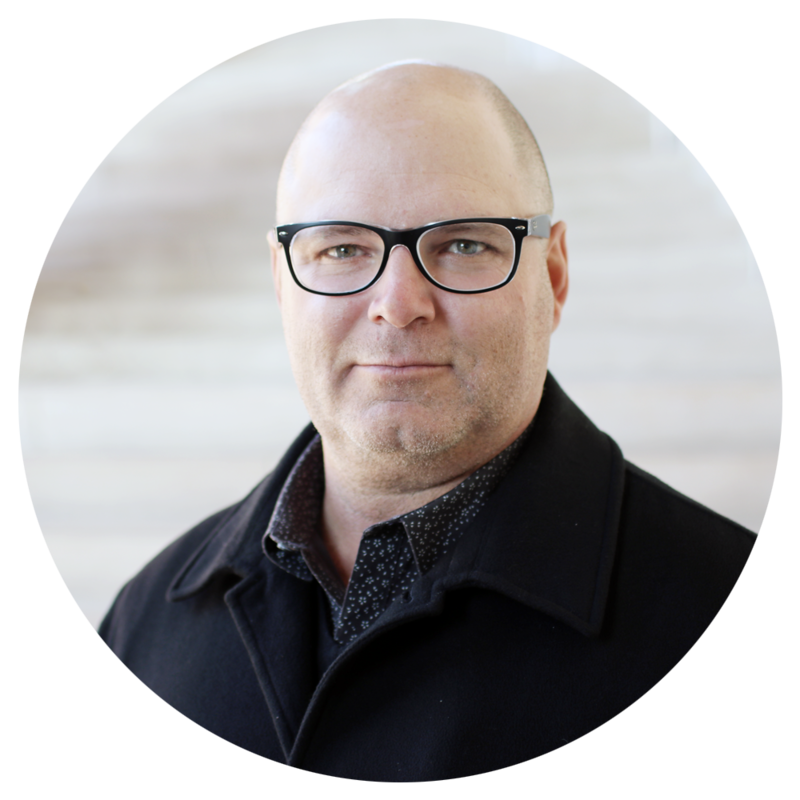 He brings 20+ years of experience in leading successful global enterprise customer engagements focused on driving digital transformation through implementing transformational technologies. Mr. Rhyasen is responsible for Sales and Customer Success. 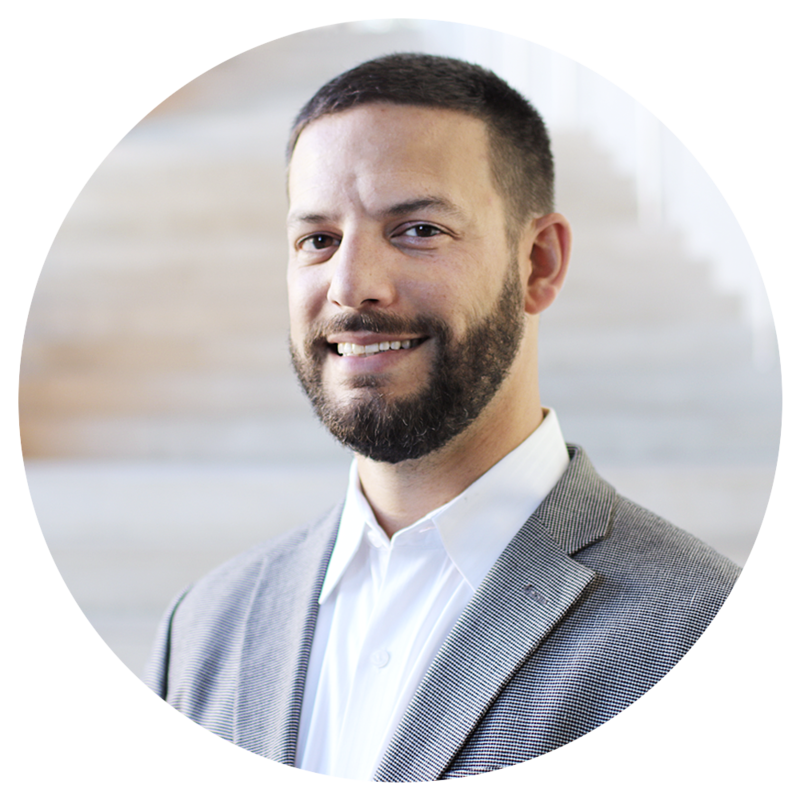 With over a decade of experience in Information Governance, Data Analytics, and Security, he specializes in a consultative approach that helps his customers solve difficult and unique issues. Mr. Eskew is responsible for business development with a focus on the Eastern United States. He has spent the past decade working with companies delivering real-time business insights to match their changing needs and goals. 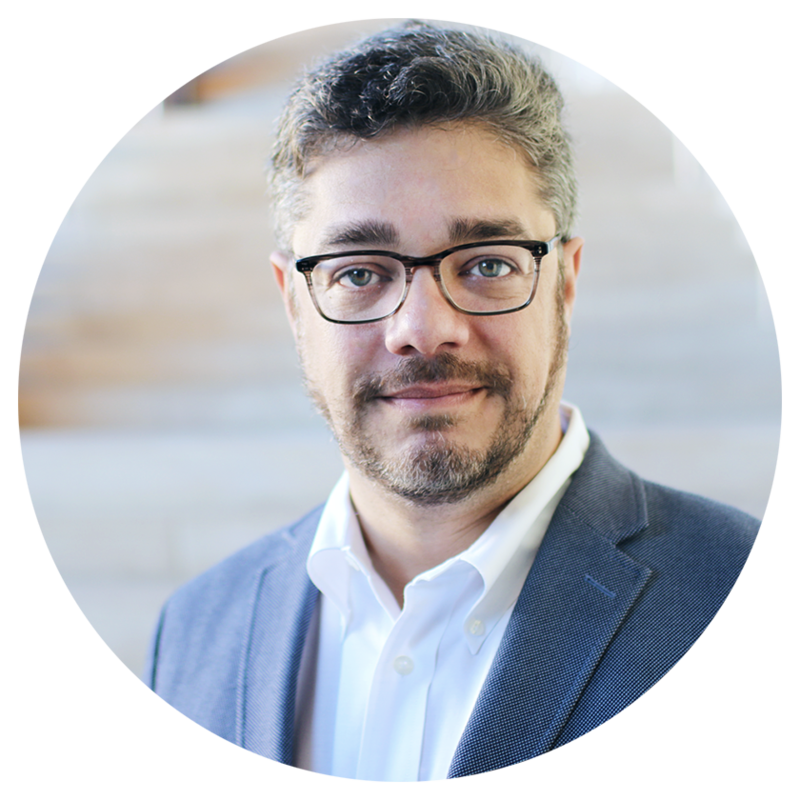 He has a passion for solving complex business problems that beset organizations and is a trusted adviser for firms looking to embrace new technology solutions. Mr. Maurer is responsible for business development and market expansion focusing on regulated industries. He has a track record of success helping companies implementing transformational technologies. 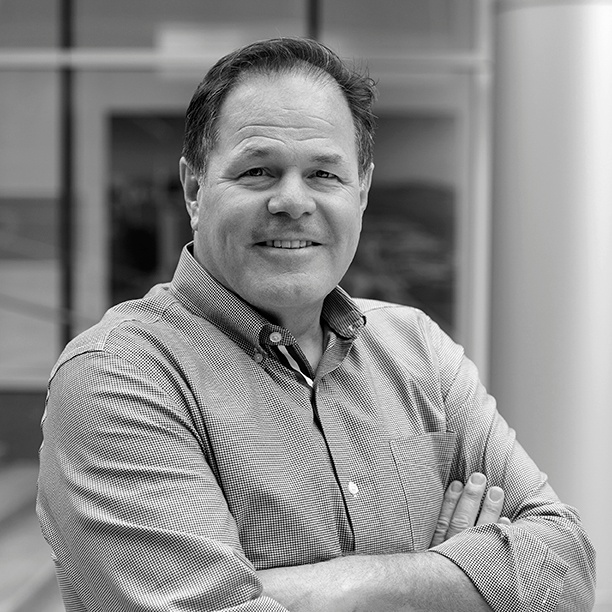 Mr. Morelli is the lead solutions consultant at SafeGuard Cyber, where he connects clients and prospects with customized solutions within our platform. He has spent more than 15 years working with a range of customers spanning federal, state and local government, and all verticals of the commercial sector. Mr. Jones is responsible for Customer Success, ensuring that our clients derive all possible value from their relationship with SafeGuard Cyber. 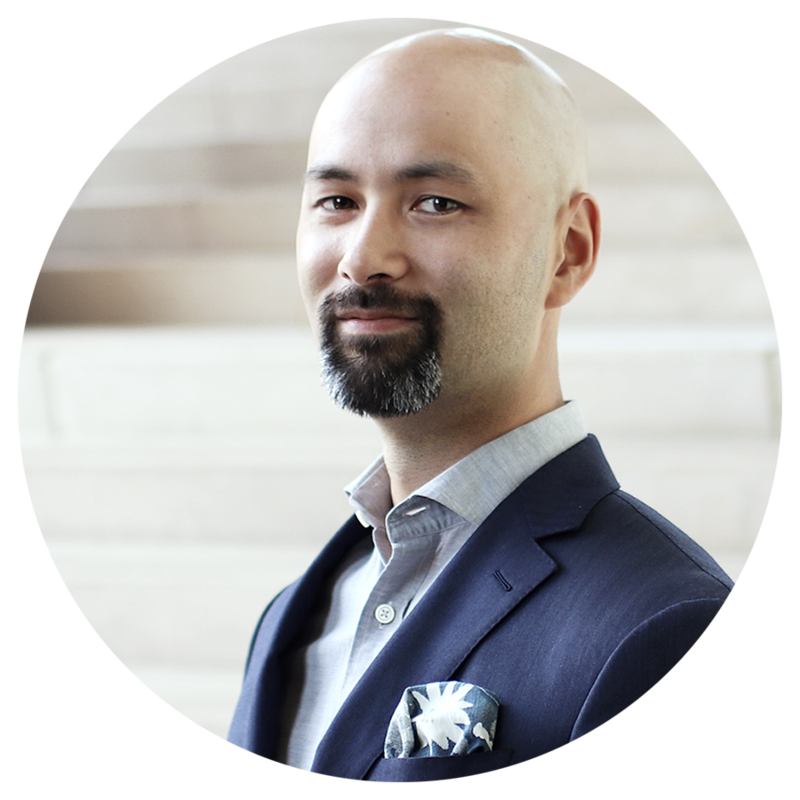 Before joining SafeGuard, he developed sales teams, customers success organizations, and partnership efforts for Fortune 500 clients. 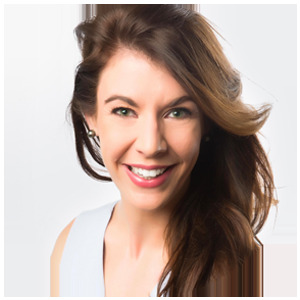 Ms. Bruce is an experienced designer with a background in creative advertising, coming from James Madison University. 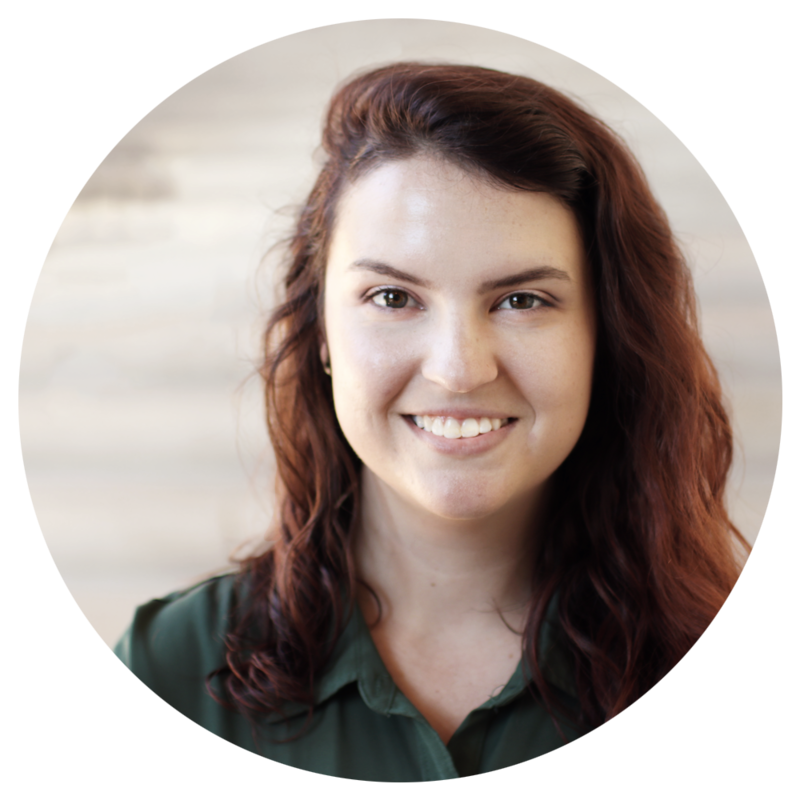 She manages the creative direction of content marketing and brand assets. Mr. Springer is responsible for coordination with Account Executives to uncover new opportunities to help prospects remediate cyber threats and reputational risks. He brings over four years of cybersecurity and business development background from IBM Security. Ms. Smith leads the Client Services department. 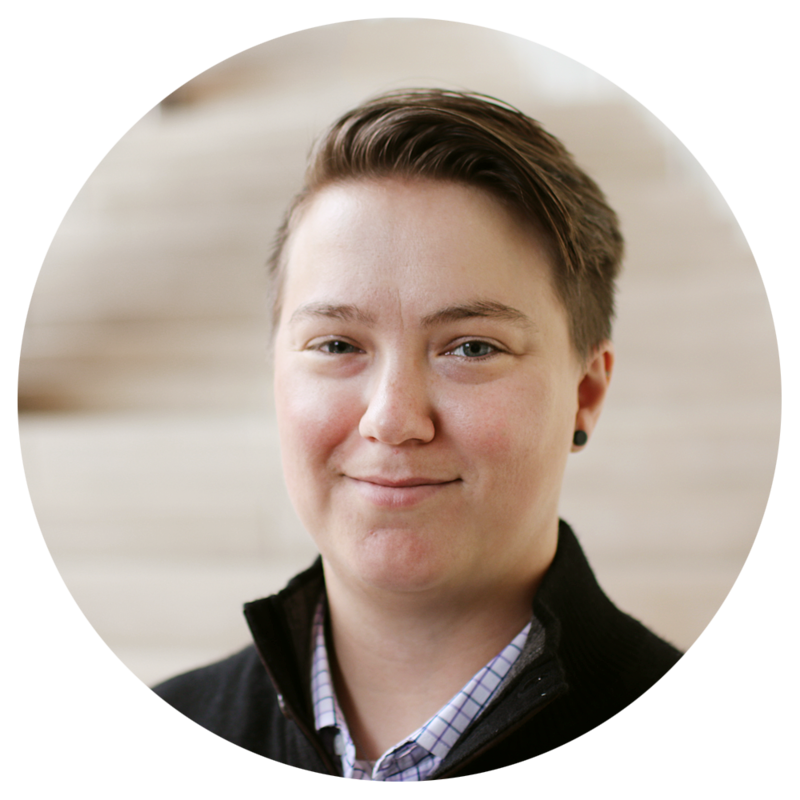 She helps oversee projects as they transition from implementation to a live/steady state and supports the client throughout their contract. Mr. Nguansiri, develops and manages the process of getting our clients up and running with our solutions quickly and effectively, enabling them for success. 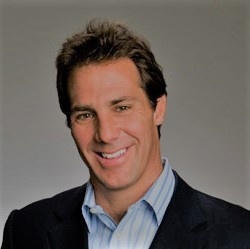 Dave DeWalt is a veteran CEO, advisor, and investor who has led companies, from startups to the Fortune 500, on a transformational journey of success. Focused on technology and cybersecurity, Dave helped create more than $20 billion of shareholder value during his 15 plus years as President & CEO of three major companies. That includes driving the most successful cybersecurity IPO ever in 2013, and leading the largest all-cash deal in technology history in 2010. Today he serves as the managing director of Allegis Cyber as well an investor and board member in the world’s most innovative companies such as Delta Airlines, Five9, ForeScout, Phantom Cyber, CallSign, Claroty, Team8, DataTribe, Illusive Networks, and Optiv. Spencer’s focus has been security and enterprise SaaS related technologies. He is an experienced seed and early stage investor, who assists young companies and their founders in recruiting and strategic relationships. 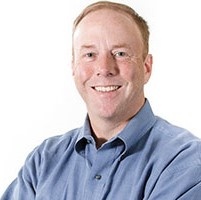 Chuck Cullen joined Grotech Ventures in 2000. 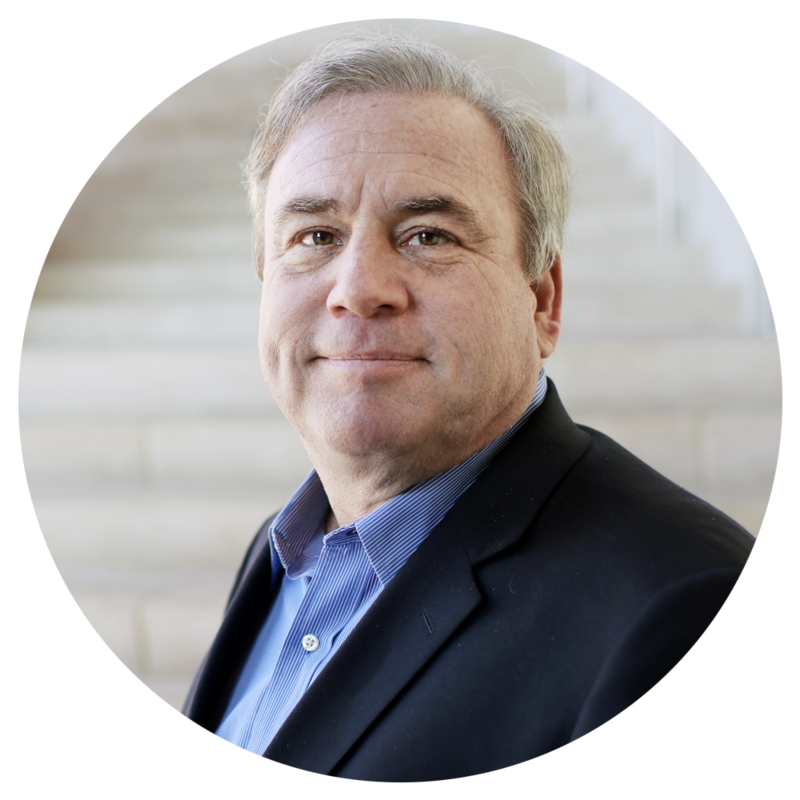 Chuck is a General Partner, responsible for all financial, accounting and administrative functions for the Grotech funds as Chief Operating Officer and Chief Financial Officer, while also being instrumental in the formation of recent funds. 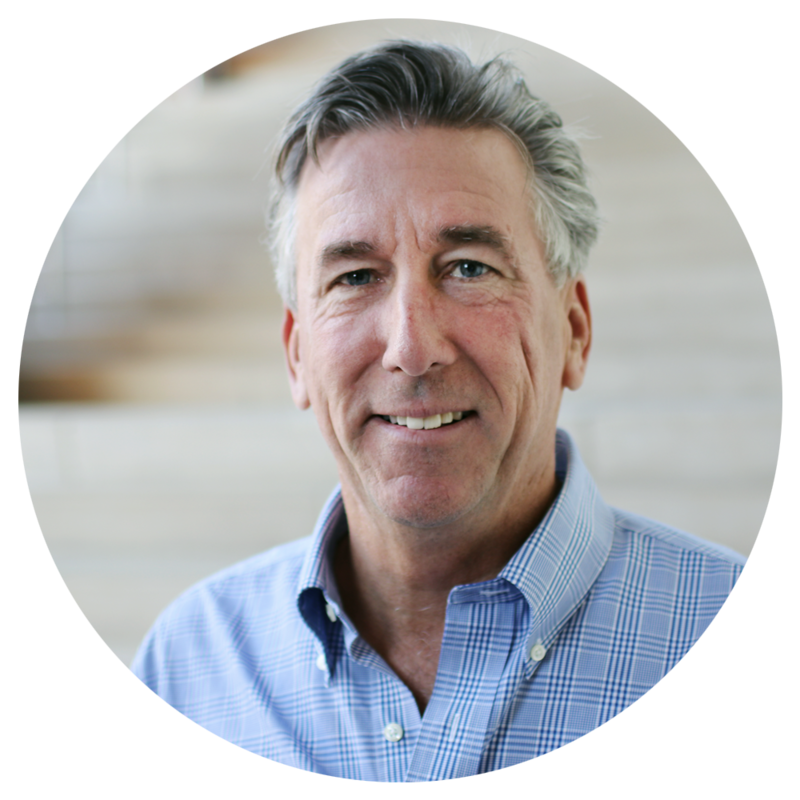 Chuck is active on several portfolio company boards, including buySAFE, HCIActive, SafeGuard Cyber and WiserTogether. He previously served on the boards of Biotix (acquired by Mettler Toledo), MEDecision (Nasdaq: MEDE, subsequently acquired by HCSC), Brandywine Senior Care (acquired by Warburg Pincus and two public REITs), Sagittarius Brands (holding company for Captain D’s and Del Taco restaurants), and Entek (acquired by DuPont). He also worked with HealthScribe (acquired by Spheris, Inc.) and First Service Networks. 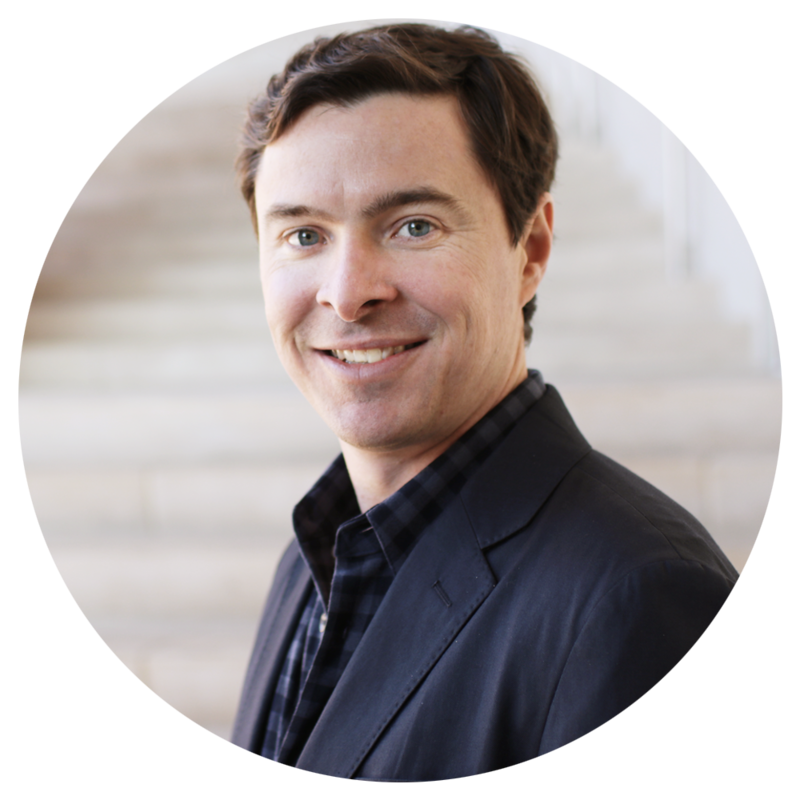 Brian Carney is a General Partner at Harbert Growth Partners. 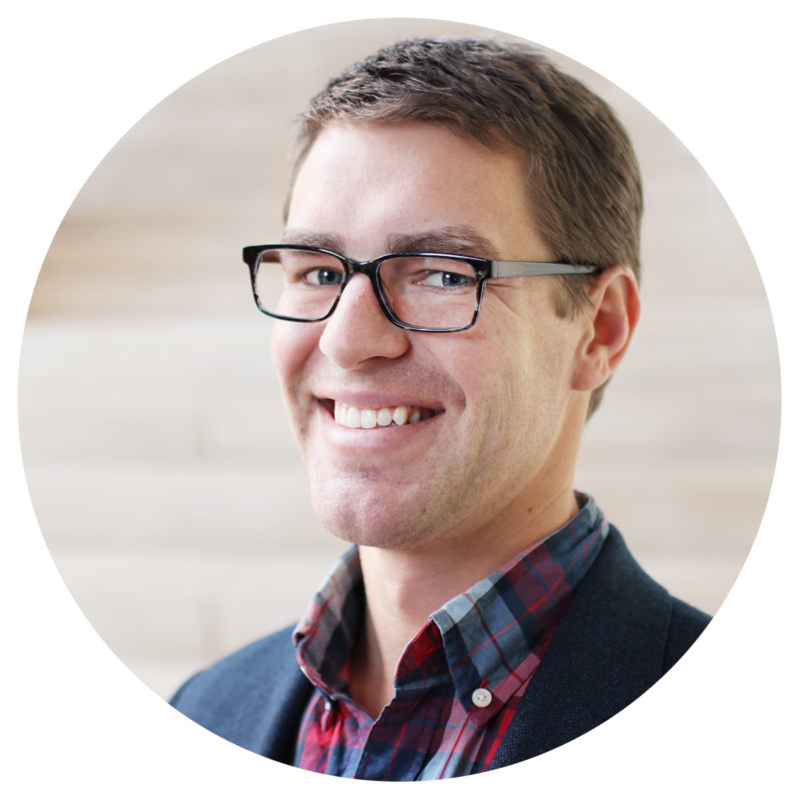 Mr. Carney joined HMC in 2007 and currently serves on the boards of Anutra Medical, Clinipace Worldwide, Envera Health, Healthcare Interactive, SafeGuard Cyber, and WiserTogether. Mr. Carney is a board member of the Council for Entrepreneurial Development in Durham, NC and is a former Board member of the Richmond Venture Forum. Prior to joining HMC, Mr. Carney was an associate with Morgan Stanley Venture Partners where he executed healthcare growth equity investments. Prior to Morgan Stanley Venture Partners, Mr. Carney was a financial analyst in Morgan Stanley’s Healthcare Investment Banking Group. Mr. Carney holds a Master of Business Administration degree from the University of Virginia and a Bachelor of Science degree in Business Administration with honors from Washington & Lee University. Raj Samani is spearheading the SafeGuard Cyber Board of Advisors. As a renowned technology leader, he currently serves as Chief Scientist for McAfee, and formerly the Chief Technology Officer with McAfee. 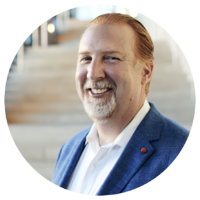 He drives the innovation strategy for McAfee globally and is a well-known expert in the global cybersecurity community. 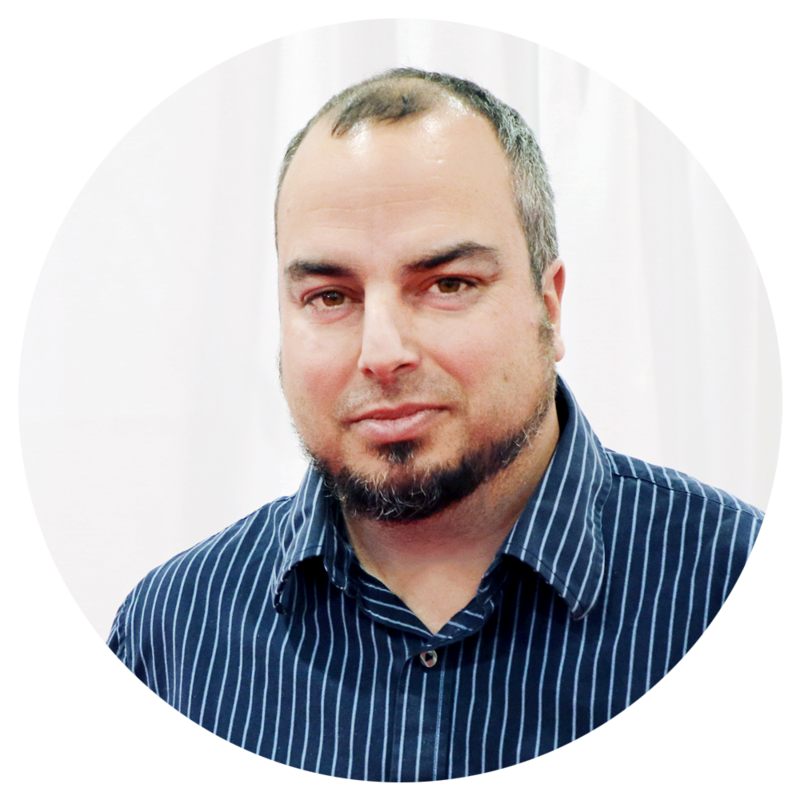 He holds board seats with the Cloud Security Alliance and the ISSA, has authored multiple articles and is a regular blogger on cybersecurity issues and trends. Find him on LinkedIn. Mikko Hypponen is one of world’s foremost authorities on cybersecurity and privacy issues and a visionary for pushing the boundaries of cybersecurity. He’s served as the Chief Research Officer for F-Secure for over 25 years, and has a wealth of experience in public speaking, strategic briefings and keynotes, including TEDTalks. Mikko serves on numerous boards. Find him on LinkedIn. Evelyn de Souza is a well-known and well-established privacy and security professional, and is currently a Data Privacy and GDPR consultant to leading global technology firms. She has held positions with Cisco Systems, where she was the Cloud Security and Data Privacy leader, McAfee, BigFix, and Trend Micro. 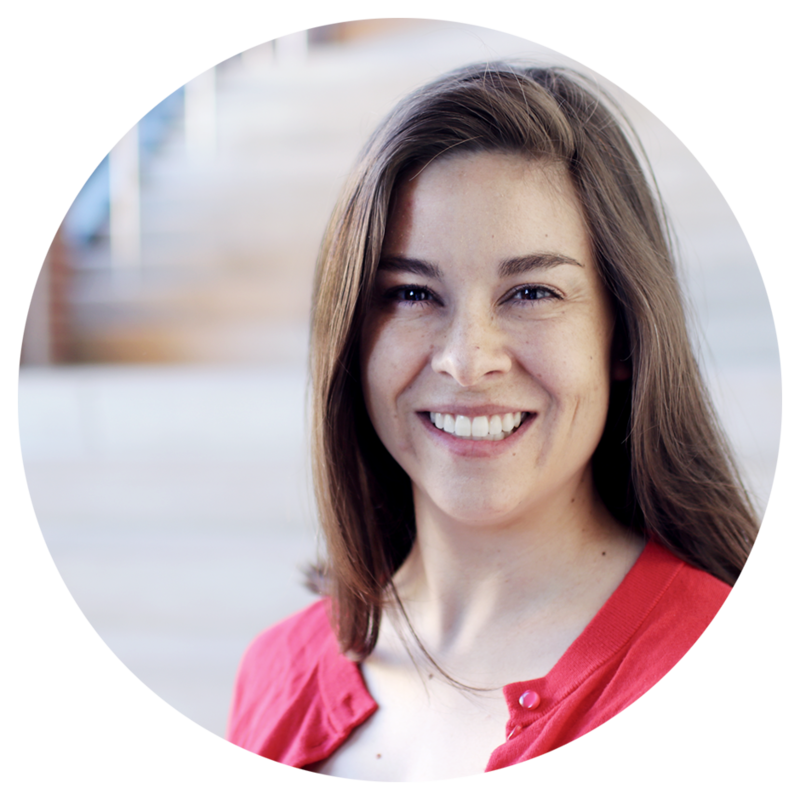 Evelyn was the Co-Chair of the Cloud Security Alliance (CSA) and founded OpenSource Privacy. 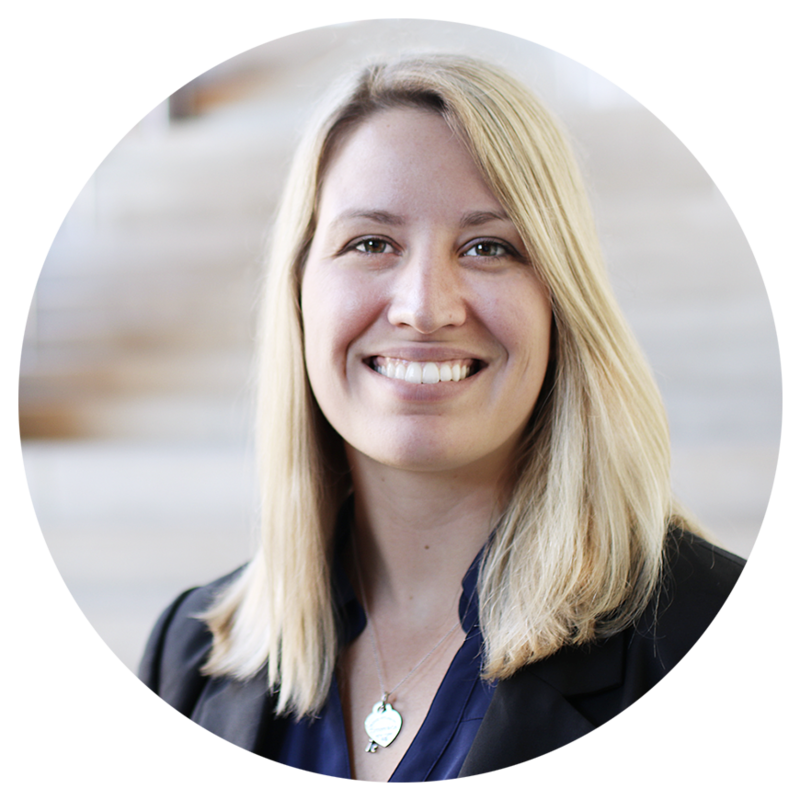 Evelyn leverages her deep privacy and compliance expertise to advise early stage firms. Find her on LinkedIn. Brian Honan is a highly experienced information security professional, and one of Ireland’s foremost experts in cybersecurity. 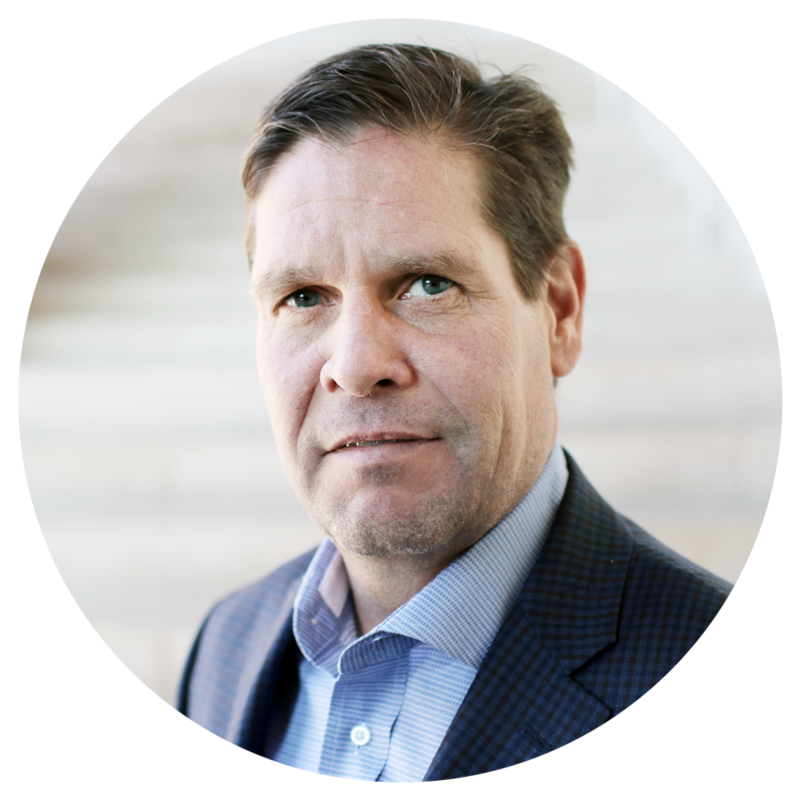 He has spearheaded large, global cybersecurity initiatives with commercial and government teams, and is a regular speaker at conferences like RSA, and an authority on cybersecurity. Find him on LinkedIn. David Evans is the founder and leader of the University of Virginia's Security Research Group. Current research projects focus on security multi-party computation, web security, and adversarial machine learning. David Evans holds SB, SM, and PhD degrees in Computer Science from the Massachusetts Institute of Technology (MIT). He has led and co-led research projects funded by the National Science Foundation, DARPA, NASA, Air Force Office of Scientific Research, and Google. Laura Galante is recognized as a leading authority on cyber threats, information operations, and intelligence analysis. She founded Galante Strategies in 2017 to equip governments and corporations to respond effectively to cyber and information threats. Recent work has included: developing an operational cybersecurity framework for the Ukrainian government; briefing the US experience combating advanced cyber threats to the Italian government, financial sector and trade associations; and raising national awareness of cybersecurity issues in Kosovo and Serbia. 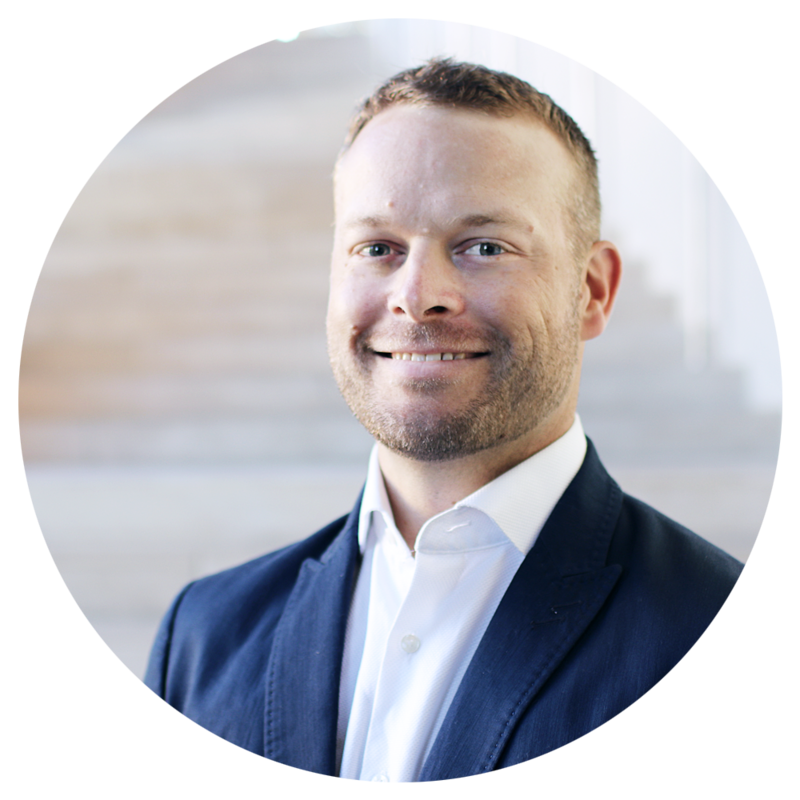 Prior to joining 451 Research, he was an independent security consultant, with a career spanning 12+ years working for some of the largest companies across the financial and energy sectors. 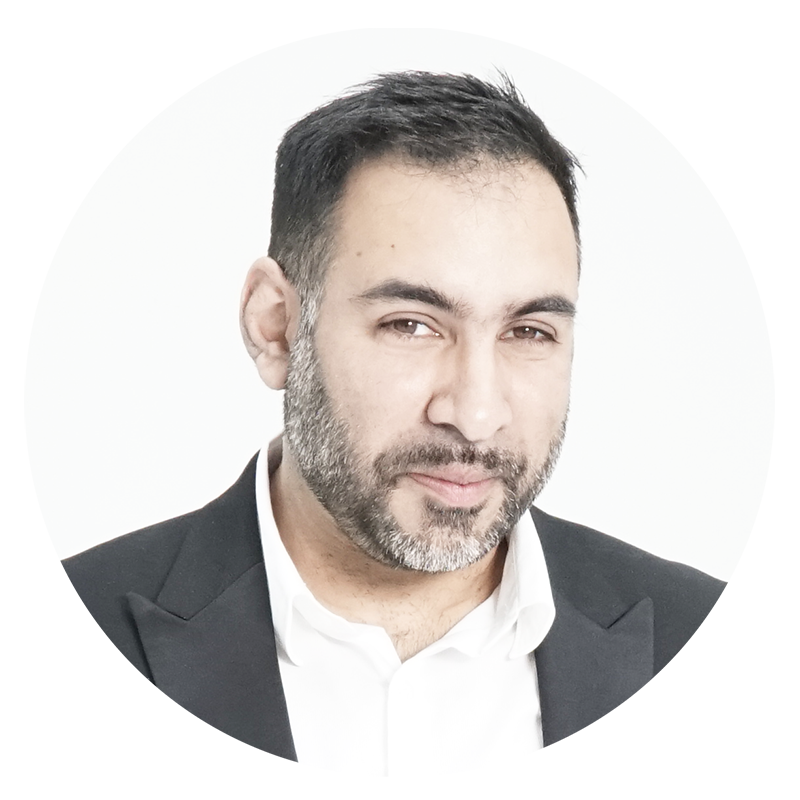 As well as being an author and co-author on several books, Javvad was one of the co-founders of the Security B-Sides London conference. Hadoop World, GoSec, ISSA, America’s Growth Capital, and The Montgomery Summit.